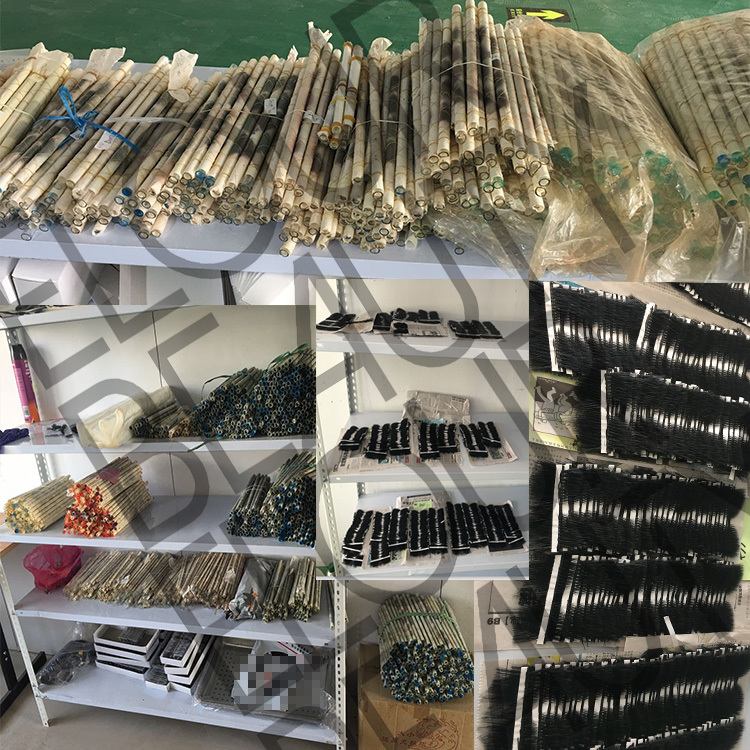 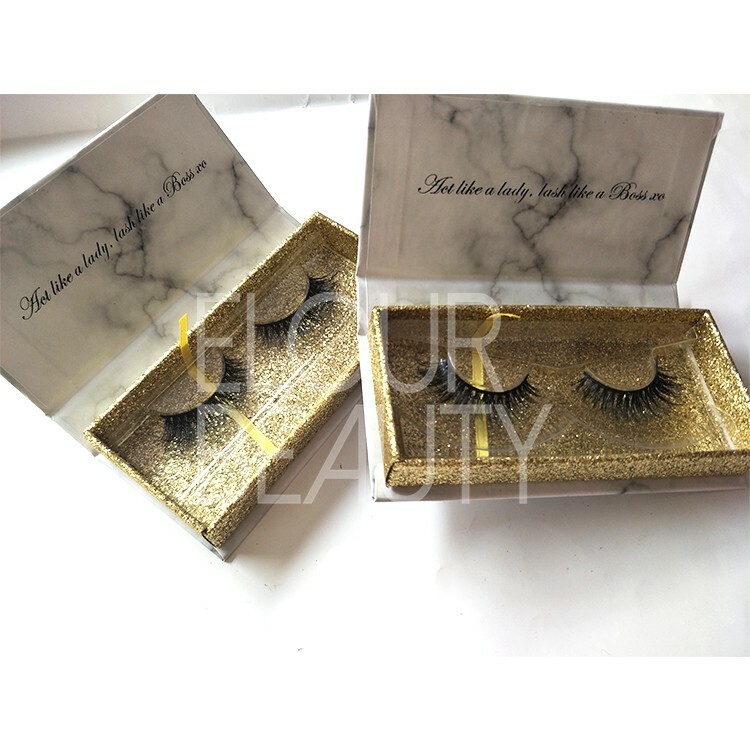 Luxury 3D mink lashes factory high quality low price.The 100% real mink hairs are sterillized and hypo-allergy,no any chemical or dying,so 100% natural hairs,so soft.And the multiple layers make lashes dou beautiful and cursive,give you the luxury looking and elegant.12 years lashes factory manufacturing for the mink eyelashes,guarantee you the best quality and the low price,and big profit for you. 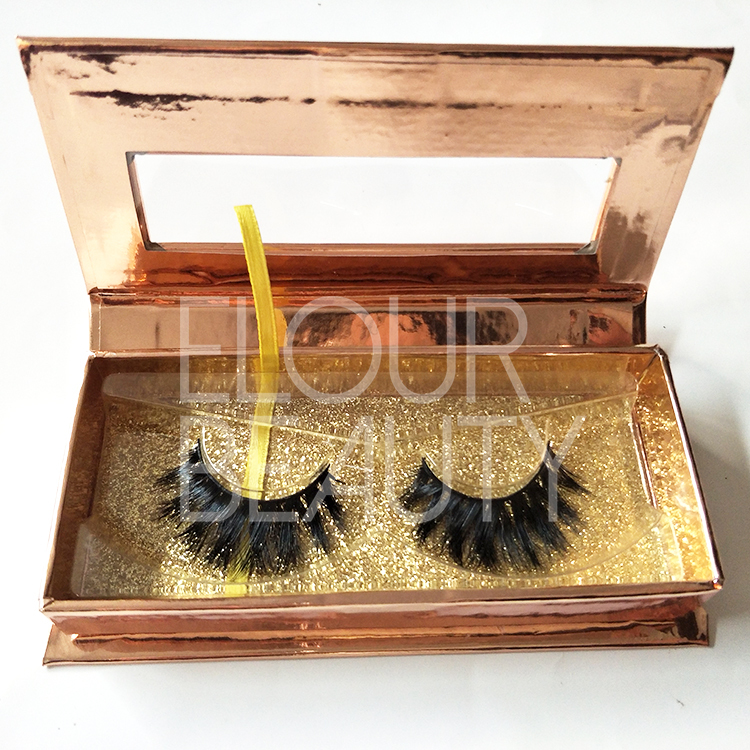 Luxury 3D mink eyelashes packed in the private label magnetic package boxes,with gold shiny background,so luxury. 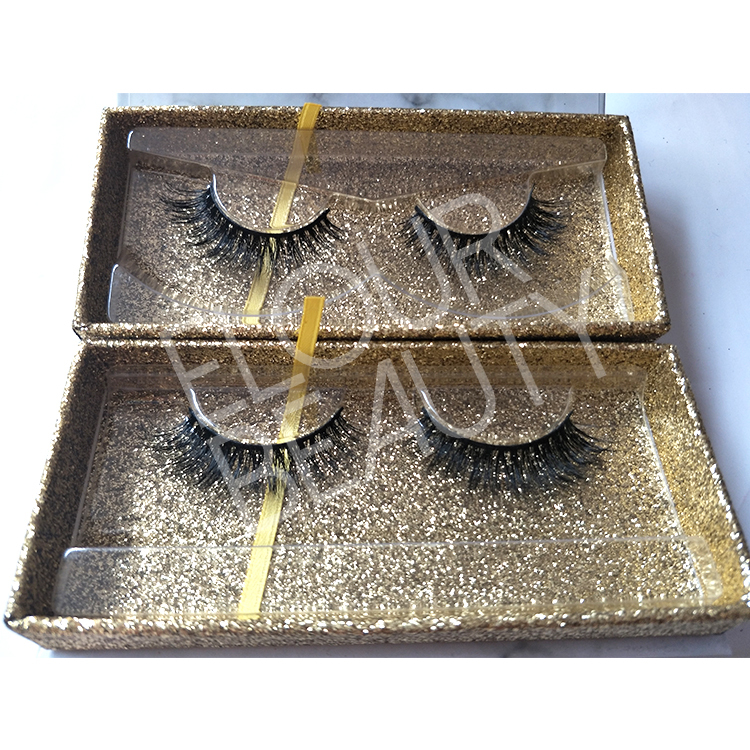 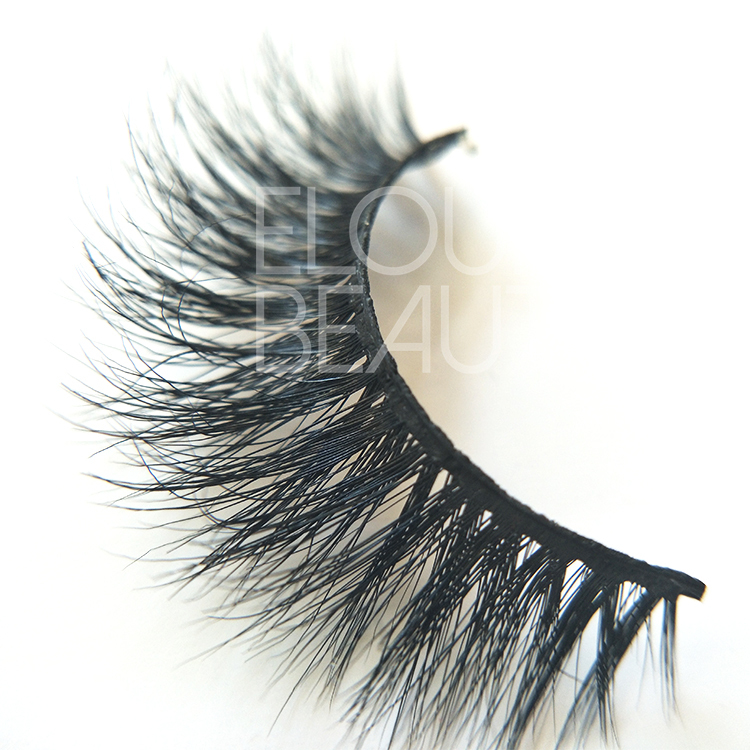 3d real mink eyelashes,multiple layers,fluffy curl. 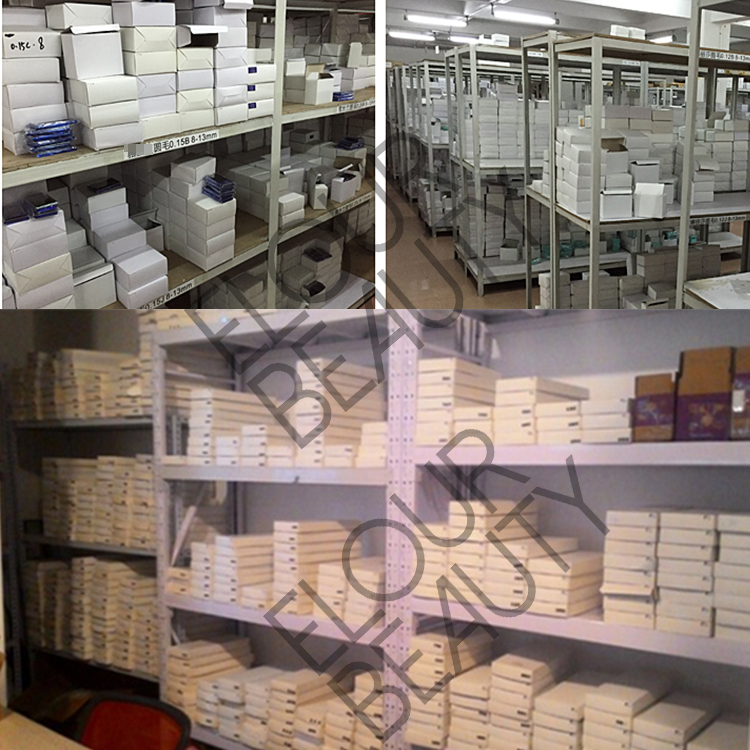 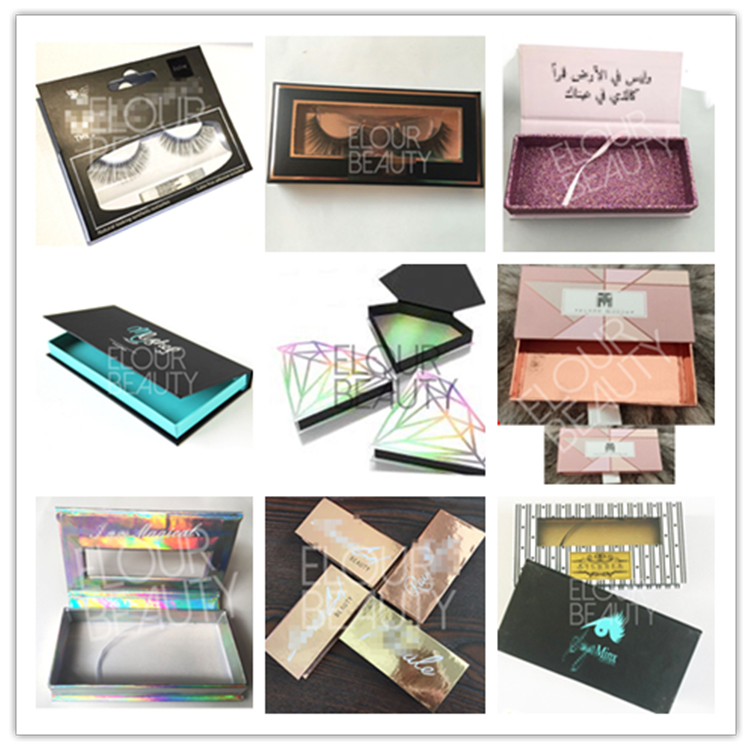 Private label magnetic boxes,free design,top quality,hundreds styles for choices. 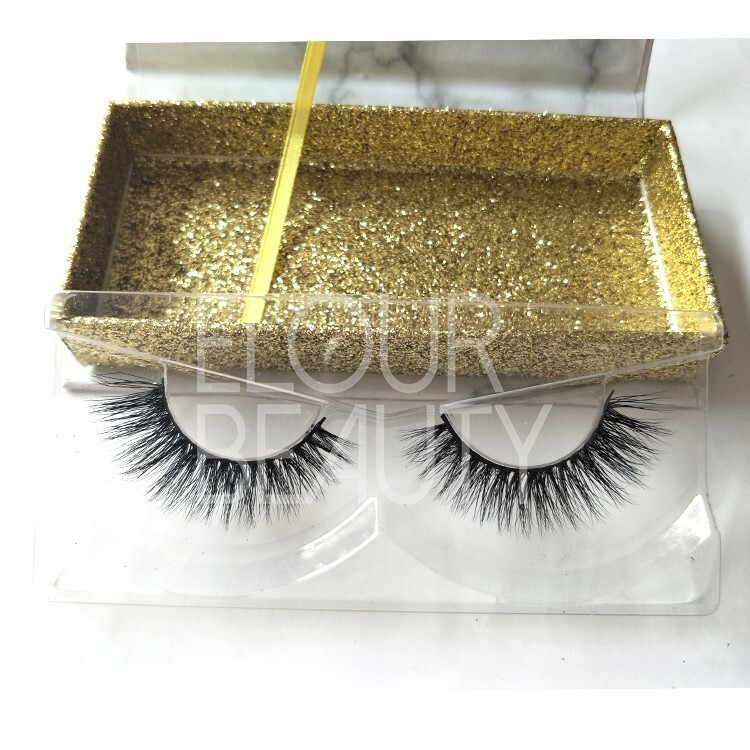 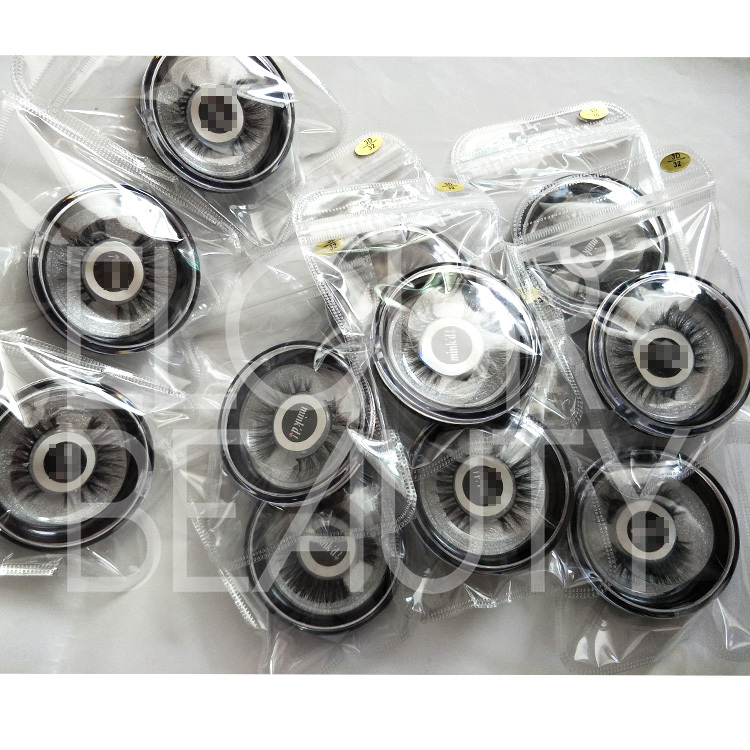 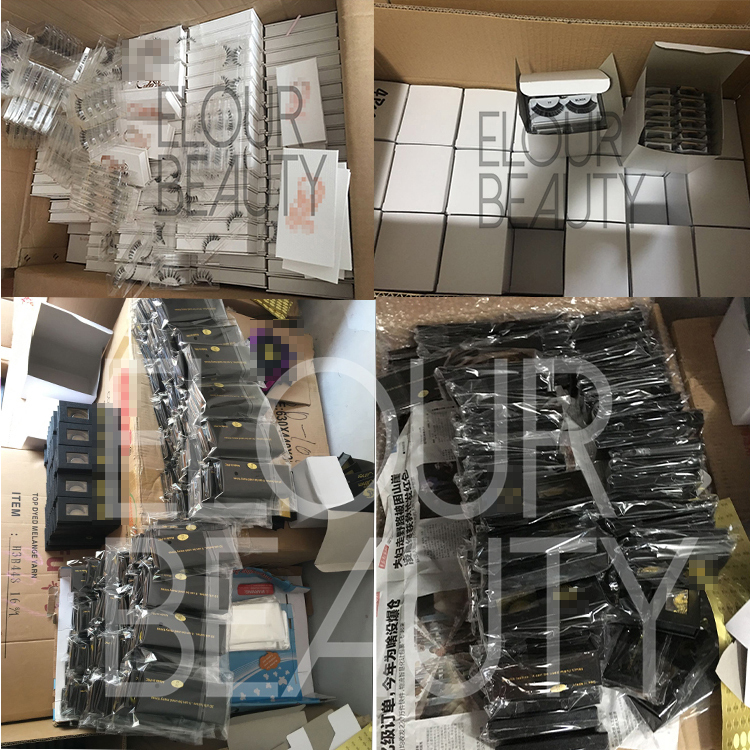 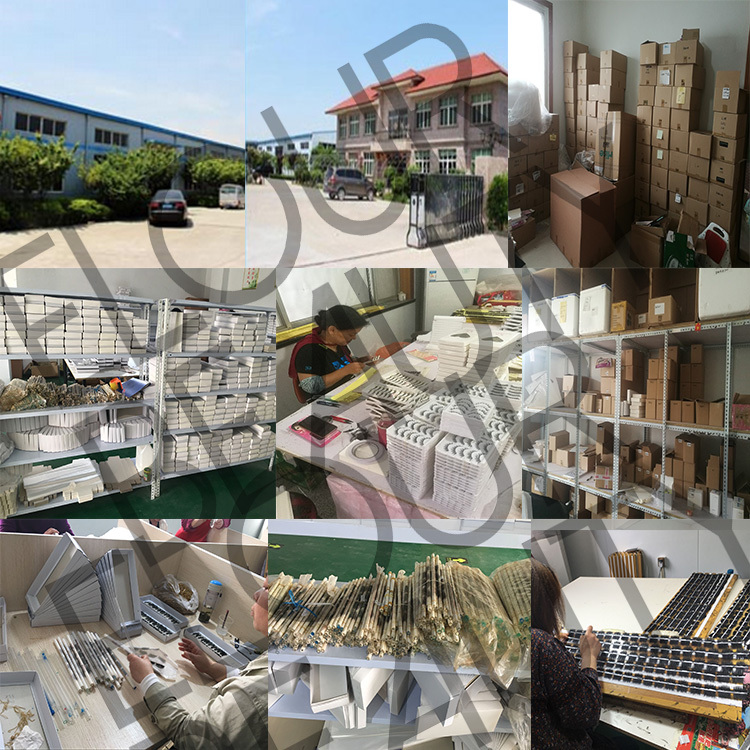 Best quality magnetic package boxes for the best quality 3d mink lashes,higher the worthy of the 3d mink lashes. 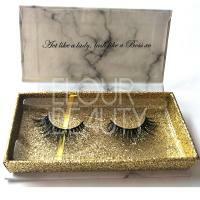 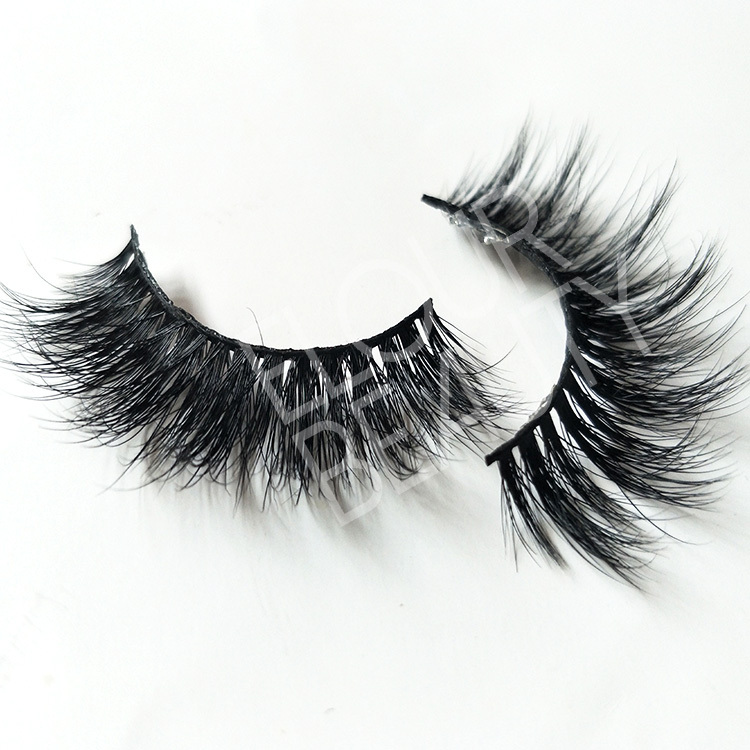 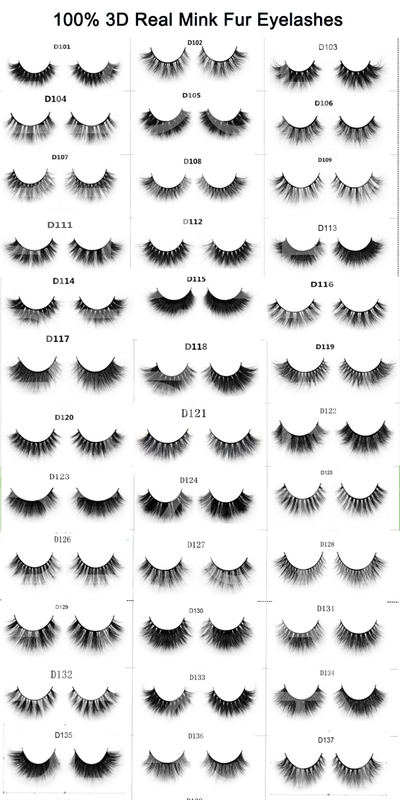 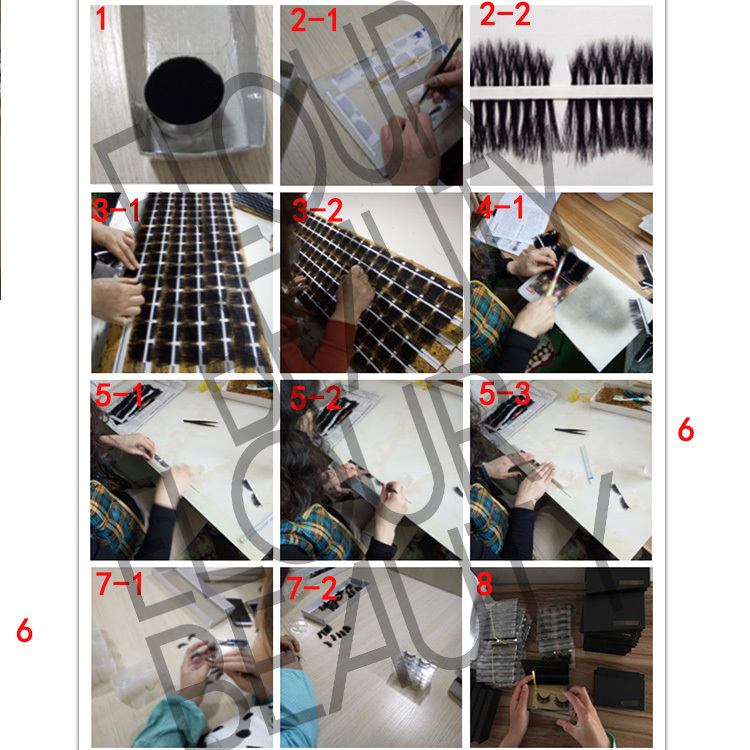 The procedure to making the luxury 3D real mink eyelashes and other fake eyelashes.